The Obama administration on Thursday toughened rules to protect waterways from coal mining by requiring mining activity to take place at least 100 feet from streams. The administration said the updated regulations, which clarify earlier rules, require mines to monitor streams near their operations and call for companies to restore areas impacted by earlier operations. The Interior Department estimates that the rules will safeguard 6,500 miles of streams in the next 20 years. The Environmental Protection Agency’s Office of Inspector General recommended the agency improve oversight of chemicals used in hydraulic fracturing. 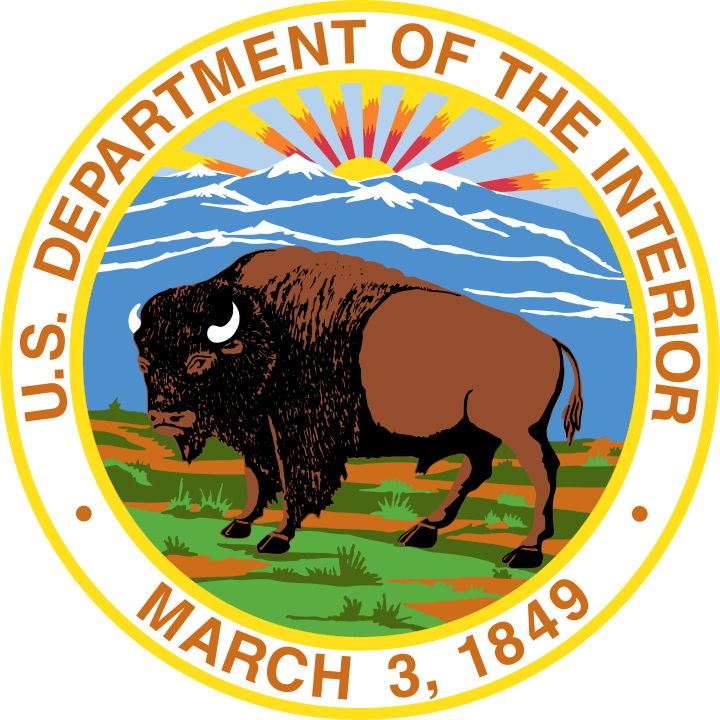 The OIG said the agency needed to crack down on the unlicensed use of diesel fuel in fracking and figure out whether to mandate public disclosure of fracking chemicals. The Obama administration nominated a former Bush administration official to fill an empty seat on the five-member Nuclear Regulatory Commission. If confirmed by the Senate, Jessie Hill Roberson, who served in the George W. Bush administration as an assistant secretary for environmental management, would be the third new commissioner on the NRC since September. Roberson has been vice chairwoman and a member of the Defense Nuclear Facilities Safety Board for the last five years. 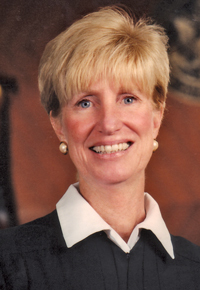 She has held positions with several utilities, including nuclear-power giant Exelon. An annual report by the National Oceanic and Atmospheric Administration and the American Meteorological Society said the world’s oceans are warm and getting warmer. According to the report, the ocean surface temperatures are the warmest in the 135 years that records have been kept. One reason: About 93% of the heat from burning fossil fuels goes into the oceans, which serve as giant heat sinks. The seas are holding record levels of thermal energy as deep as 2,300 feet below the surface. The trapped heat in the oceans provides energy that feeds into tropical cyclones, according to NOAA oceanographer Greg Johnson. The report was compiled by more than 400 scientists. A federal judge on Friday dismissed Oklahoma’s second attempt to block the Obama administration’s climate rule for power plants, saying the state cannot challenge the Environmental Protection Agency’s regulation until it becomes final. “The court finds no exceptional circumstances that would warrant judicial intervention at this time, and plaintiff’s claims should be dismissed for lack of subject matter jurisdiction,” ruled U.S. District Court Judge Claire Egan of the Northern District of Oklahoma. It is the second time in two months a federal judge has dismissed an Oklahoma challenge to the Clean Power Plan, both for similar reasons. EPA is expected to issue its final rule next month. Briefs from federal agencies governing PJM Interconnection and other national organizations. This week's news include stories from the Agriculture Department, the Obama Administration, and other national news. News briefs on the federal agencies that impact those doing business in PJM's footprint. This week, we highlight the NRC, and FERC.